As Hollywood awarded Oscars to celebrate the best movies of 2013, we at Sizzling Pages would like to show our appreciation to our favorite authors and the books we enjoyed. 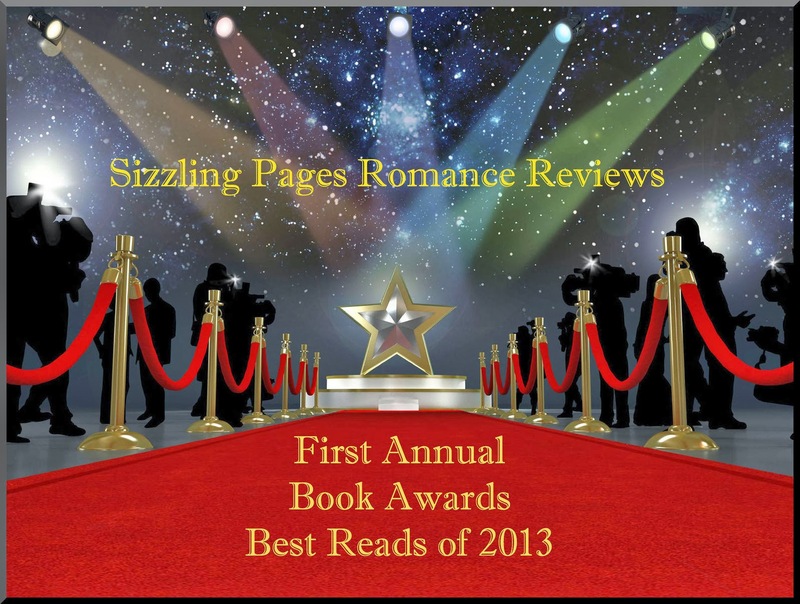 2013 was an amazing year for romance. From stand alones to sequels - our favorite all time writers to newbie authors, the options were limitless. We like to show our gratitude to each writer for sharing their talents and opening up new worlds filled with wondrous characters. So, here are our nominees. Help us celebrate by voting in our survey and enter our giveaway for your chance to win a $5 Amazon gift card! Thanks for the giveaway!!! The poll was fun! Great Poll! Thanks for the giveaway! Thanks for all you do. And such a bad survey, had too many of my favorites in the same category, lol Thanks for a great giveaway! I KNOW!!! I have many favorites...so hard to decide and pick just one. Thanks for the giveaway! It was hard making choices. There are so many good books/characters to pick. Great poll! It was hard to only vote for one option! Following! Thanks for the giveaway! Your welcome and thanks for participating. Congrats Mary Mooney. You are our winner! !